ABBOTSFORD, BC – Ravens Brewing has announced the release of a new charity beer released in collaboration with two local radio stations. 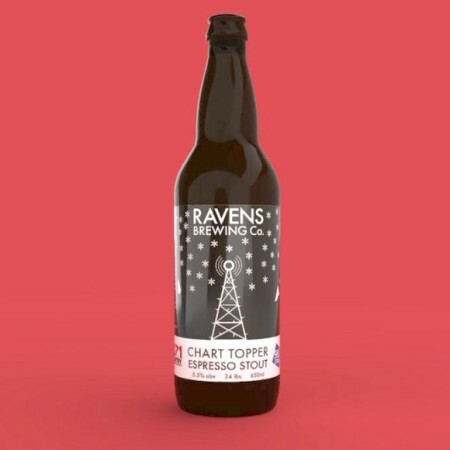 Chart Topper is available starting today in 650 ml bottles and on tap at Ravens. Partial proceeds will benefit Canuck Place Children’s Hospice.